Rollins President Grant Cornwell discusses US presidents’ effect on higher education, the state of social justice in the community and country, and Rollins’s strategic planning process. Rollins President Grant Cornwell discusses the importance of developing lenses for seeing the world and why liberal arts institutions are growing globally. 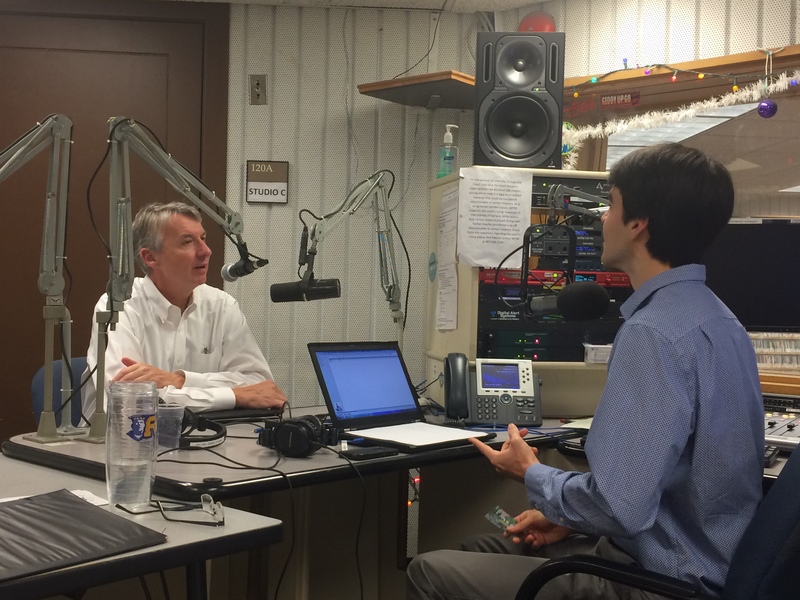 Rollins President Grant Cornwell discusses his first 90 days in office at Rollins, touching on life at the campus and strategic opportunities that present themselves at the college. 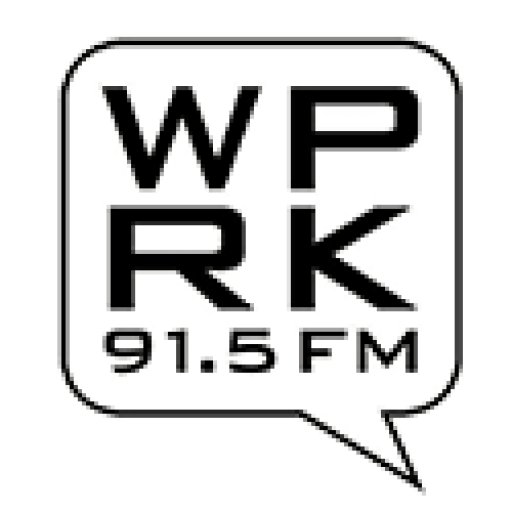 Rollins President Grant Cornwell talks to WPRK General Manager Greg Golden about the college’s place in its community and world, and the current relevance of liberal arts education. 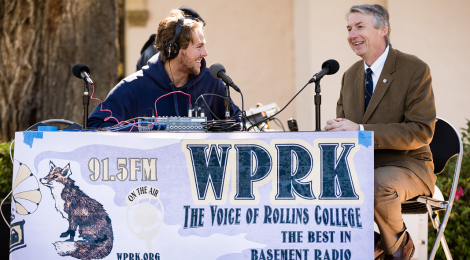 WPRK’s Spencer Mumford ’15 interviews Rollins College President elect Grant Cornwell on Mills Lawn. 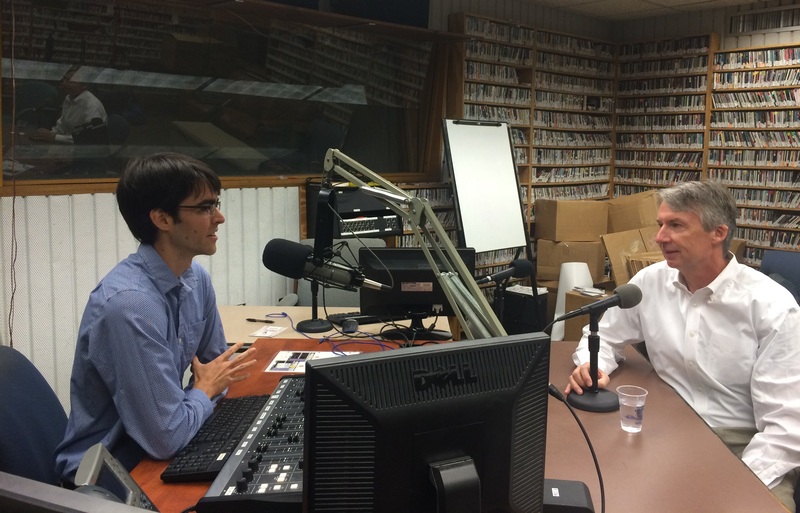 Listen in to learn more about our new President and the plans he has for Rollins College.